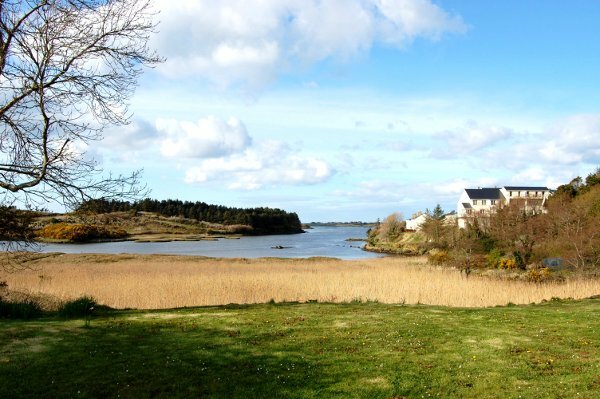 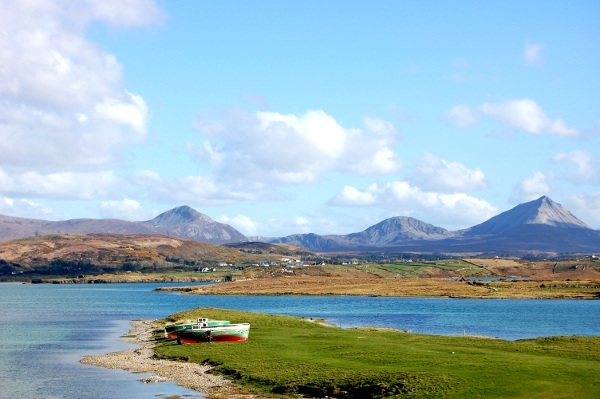 Gortahork is a quiet village nestled in the heart of the Irish speaking Gaeltacht area and is ideally placed for touring the beautiful surrounding countryside. 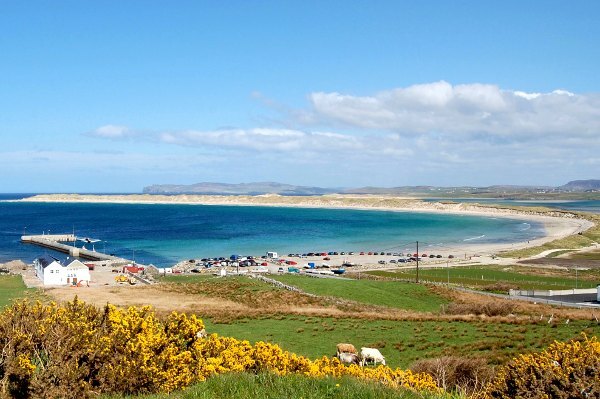 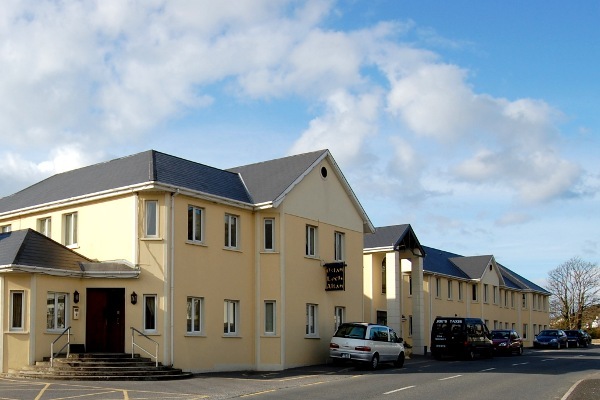 It is close to the tourist attractions at Glenveagh National Park, The Poison Glen, Dunlewey Lakeside Centre, Mount Errigal and several fabulous local beaches. 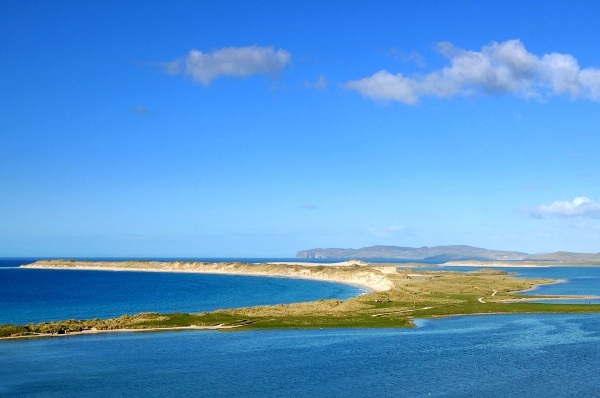 The area is also is renowned for it's traditional music sessions and local music festivals mainly take place throughout the summer season. 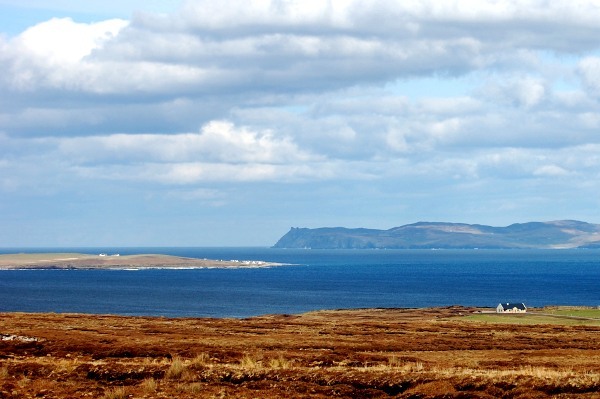 (in Gaeilge the town's name means The Field of Oats). 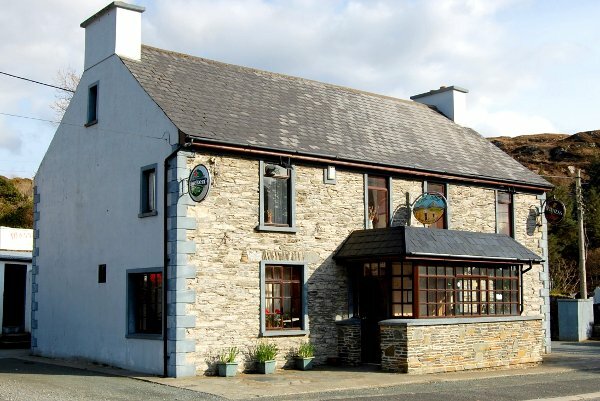 It has the typical rural Irish feature of a long main street and a wild scattering of houses disappearing up laneways and side roads. 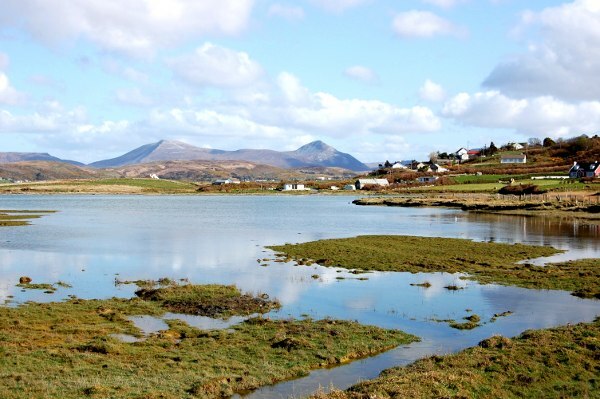 With a few shops, a lovely church, busy local Hotel and traditional music in its pubs, Gortahork is homely and welcoming. 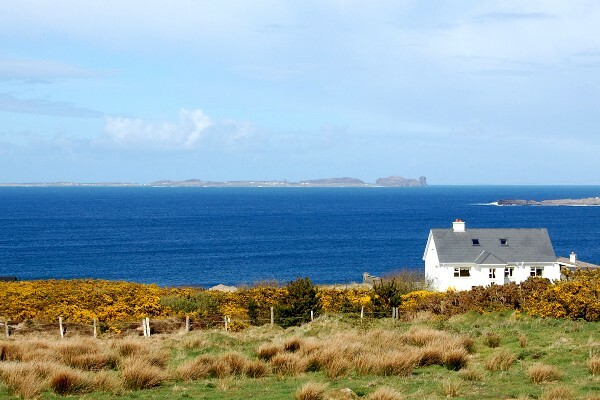 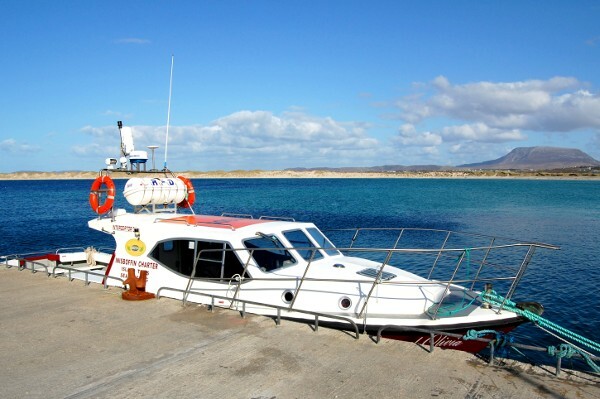 The village is only 20 minutes drive from Donegal Airport at Carrickfinn which links to Glasgow (Prestwick) and Dublin.